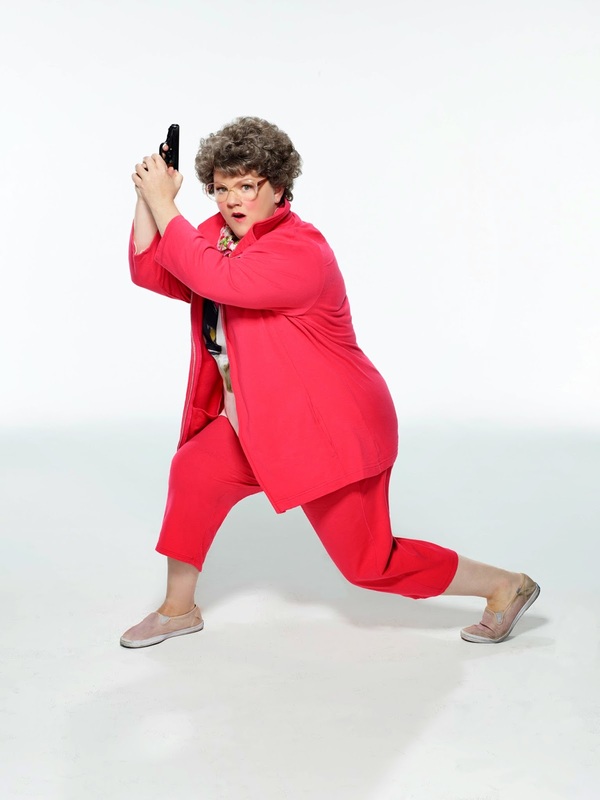 Paul Feig and Melissa McCarthy have already collaborated in the smash hit comedies: “Bridesmaids” and “The Heat.” In “Spy,” which Feig wrote and directed, the gifted actress plays the brilliant, intuitive and relatable Susan Cooper, who has worked in the dreary basement at CIA headquarters for years. Her colleague is the charming, sophisticated and self-absorbed super spy Bradley Fine, played by Jude Law. An unsung hero, Cooper is the one who guides her partner via a computer and an earpiece, when he is out on perilous assignments, steering him through sticky situations around the globe. Fine gets the credit for all the successes, but it is actually Cooper doing most of the complicated work. She is also secretly besotted with the charismatic Fine, but it’s a case of unrequited love. When Fine goes off the grid while trying to locate a nuclear bomb, Susan Cooper volunteers to go out into the field herself, becoming a bona fide spy, infiltrating the world of international espionage in Europe. She has to confront the villainous, rich and ultra-glamorous Rayna Boyanov (Rose Byrne) who is the daughter of a notorious arms dealer, with access to a nuclear weapon. It is up to the intrepid Agent Cooper to stop her before she wreaks global havoc! Cooper has another challenge to deal with in the form of Rick Ford (a hilarious performance from Jason Statham) a supposedly ace operative. Ford turns out to be bumbling, intense and supremely arrogant. He completely underestimates Cooper, who surprises everyone with her all-round excellence. Out of her element at the start, Susan Cooper rapidly learns all the skills required for her new job. We see her dangling from a helicopter, racing around on a scooter and engaging in a kitchen fight with a deadly assassin. 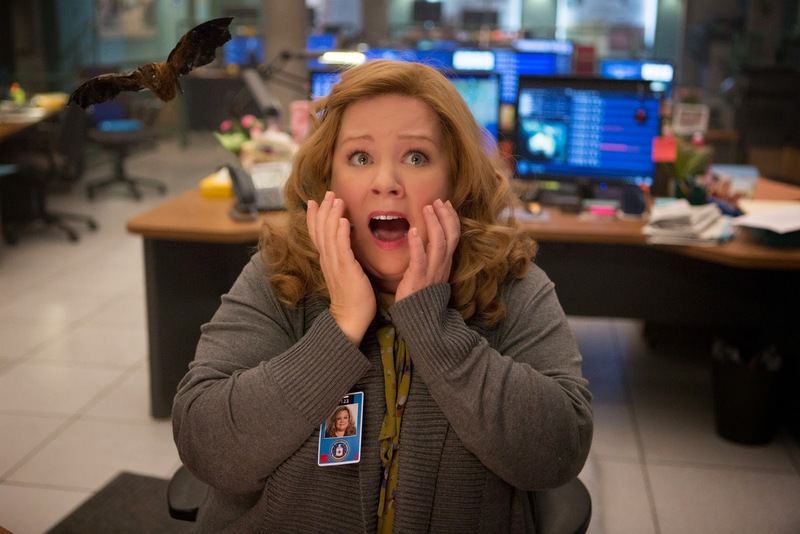 Side-splittingly funny, the film is riveting and action-packed. Also starring are Bobby Cannavale and 50 Cent. A much more unorthodox confrontation and action in the movie takes place later in the week, at a Budapest restaurant kitchen, where Susan and an assassin (Nargis Fakhri) engage in a fight to the finish with fruits, vegetables, turkey legs and cooking utensils. Perry and his stunt team spent weeks choreographing and rehearsing, and “pre-visioning” the fight on computer. Food, pots and pans go flying, as the bruises mount on both McCarthy and Fakhri with each take. 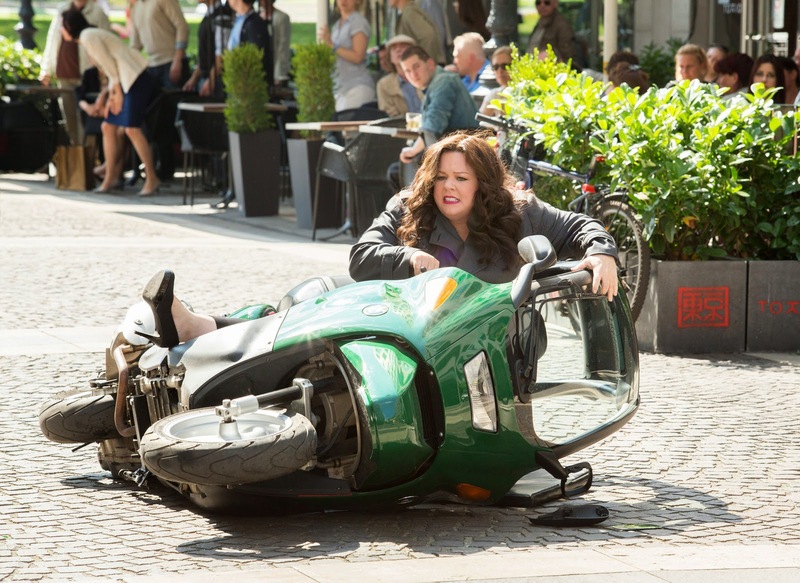 “Spy “is now open in cinemas from 20th Century Fox to be distributed by Warner Bros.